Hapi Node.js framework for the server, MongoDB for the database and Vue.js for the client side application. The idea for this tutorial is we’re going to build a task app with Node.js, MongoDB and Vue.js. Users will be able to read, create and delete tasks from their web browser. All of the tasks will be stored in the database and updates will happen asynchronously from the web browser. That means users won’t have to refresh the page in order to see the changes take effect. This application is straightforward and should provide a clear introduction to how build with Node.js, MongoDB and Vue.js. Example todo app using Node.js server, Mongo database and Vue client side app. 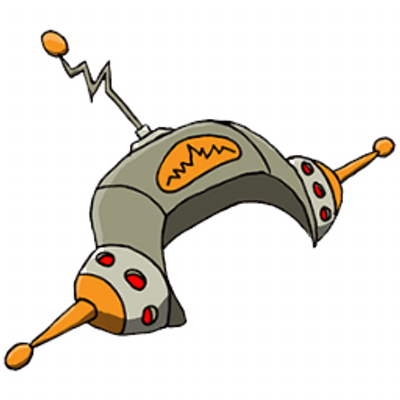 🐙 The server side code is open source on GitHub. 🐱 The client side code is open source on GitHub. We’re configuring cors here with a default Hapi option and connecting to the database through a require statement. 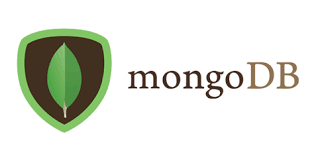 To connect an d query MongoDB we’re going to use an ORM called Mongoose that’s for querying and writing to Mongo. 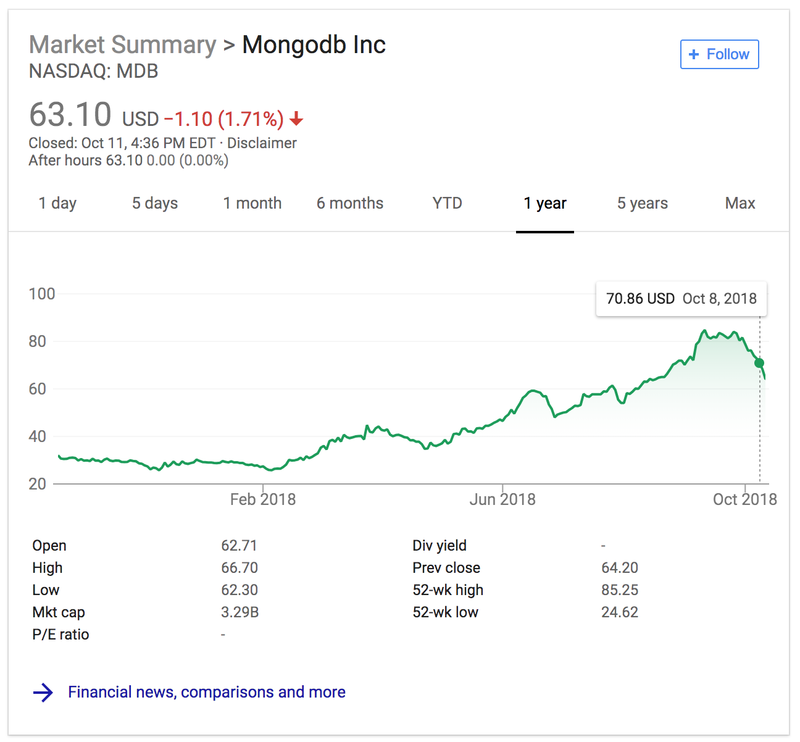 That connects to the MongoDB database (you might need to have mongod running in a separate tab on your local machine). With MongoDB there are no database migrations. The ORM wrapper has a concept of models that we can take advantage. Since this is a task app we’ll create a Task model. In contrast, Mongoose is an open source npm package. This file uses Mongoose to fetch our records from the database. The await calls resolve promises and block execution while the promise resolves. 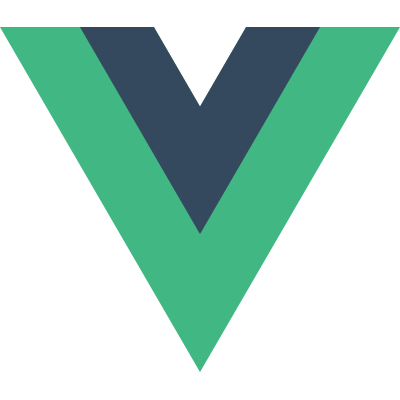 The request object comes from our Vue.js application, which will be housed in a separate repo. 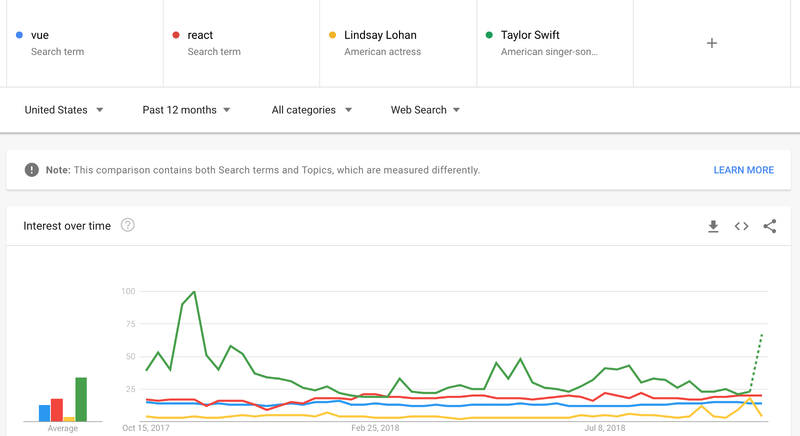 This is a framework comparison of Vue, React, Lindsay Lohan and Taylor Swift. It looks like Google is predicting big things from Taylor in the coming weeks. Taylor swift is clear winner of the framework comparison from the graph above. Sorry React. Anyways, the front end source code is here. It uses a handy app generator called vue-webpack-simple that’s maintained by the Vue.js core team. There’s great starter sample code for a lot of different use cases on the Vue.js homepage for documentation: Enter/Leave & List Transitions. If you’re on the job market in the Bay Area please consider creating a Job Seeker profile on Employbl.com.